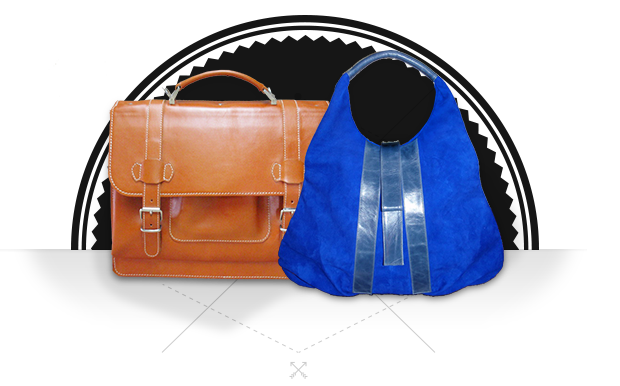 Our company deals with production of high quality Leather goods since 1995. Our determination paid off in 2013 as we became a Certified Craftsman Workshop by the Serbian Ministry of Economy and Regional Development. Enhance the riding experience. Equip your motorbike with our handmade biking gear and create your unique style that demands attention. 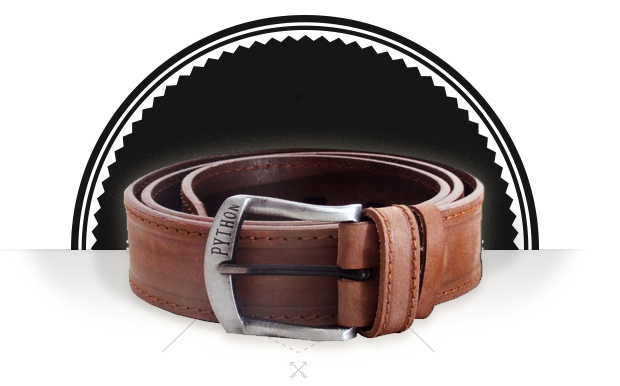 Our belts are made by traditional methods, strictly from high quality cattle leather. Every belt is packed in a Ecofriendly-cardboard container and has a standardization (declaration - Jugoinspekt Beograd). Bags for every occasion. 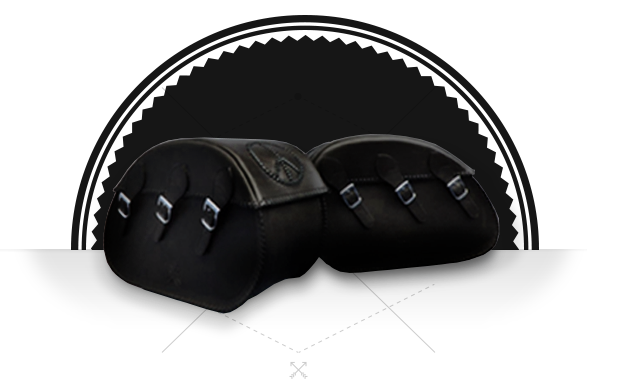 Made of high quality leather with selecteded metal components and quality lining. Crafted in a unique and modern style. 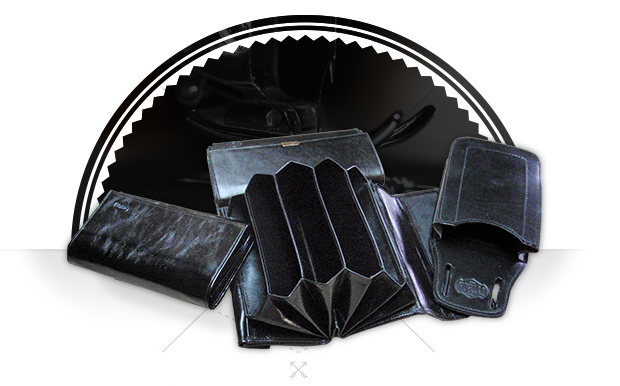 Our leather accessories are strictly made from high quality cattle leather for a durable everyday use. Every product is packed in a eco-friendly cardboard container. 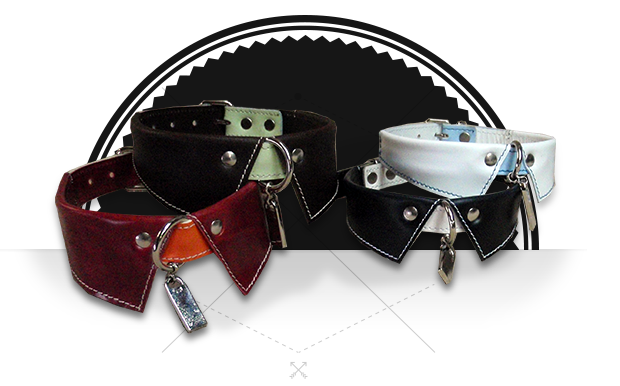 Our equipment for pets is made from quality leather with verified metal components. Beside the fact, that they are comfortable and durable, they look great too. Your dog wont be the only one who loves them. 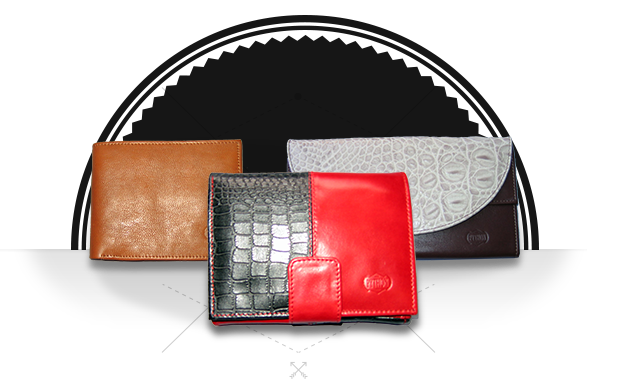 You need a reputable manufacturer for 100% genuine leather​​, high-quality products? 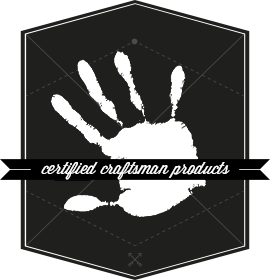 Your company has unique needs for premium leather products?